Otago is a prosperous and vibrant region which relies on its abundant natural and physical resources; including farming, horticulture, viticulture and tourism, for its economic well-being. 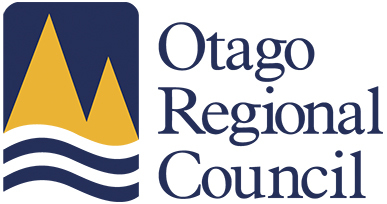 The Otago Regional Council (ORC) employs more than 170 people and exists to promote the sustainable development and enhancement of Otago's resources. With significant challenge and change ahead there is a focus on giving effect to the National Policy Statement on Freshwater Management, ensuring the planning framework is fit for purpose, along with an ever-heightening focus on sustainable environmental management. For more information please phone Louise Green on +64 3 353 4367.